Sensors are the eyes, ears, and more, of the modern engineered product or system- including the living human organism. 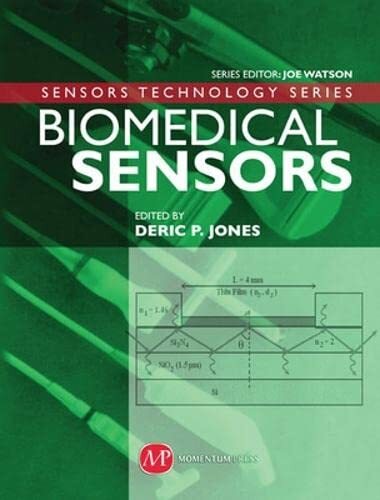 This authoritative reference work, part of Momentum Press's new Sensors Technology series, edited by noted sensors expert, Dr. Joe Watson, will offer a complete review of all sensors and their associated instrumentation systems now commonly used in modern medicine. Readers will find invaluable data and guidance on a wide variety of sensors used in biomedical applications, from fluid flow sensors, to pressure sensors, to chemical analysis sensors. New developments in biomaterials- based sensors that mimic natural bio-systems will be covered as well. Also featured will be ample references throughout, along with a useful glossary and symbols list, as well as convenient conversion tables.